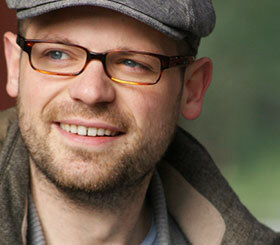 Bastian Ruppert (*1982) is a guitarist and trombonist living in Cologne, Germany. He studied at the Leipzig conservatory Felix Mendelssohn Bartholdy (with Prof. Christian Röver, Prof. Werner Neumann and Prof. Richard Beirach) and at Conservatoire National Supérieur de Musique et de Danse Paris (with Ricardo Del Fra and Glenn Ferris, among others). Besides his own band projects he is working as a musician and composer for various live acts and theater productions.